A stock photo of Transperth rolling stock. Credit: Haireena/Shutterstock. 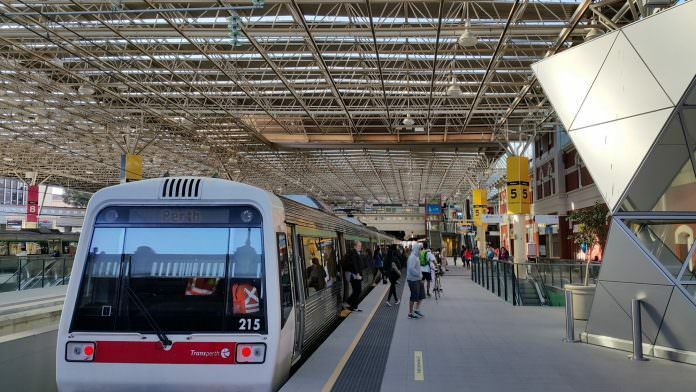 Metronet – the Government of Western Australia’s plan to create a world class public transport system – will require around 102 new vehicles adding to the existing Transperth fleet in Perth. Although it is at an early stage, the state government is inviting local manufacturers to get involved in the procurement process as targets have been set at 50 per cent for local work on the vehicles. The 2017-18 state budget included $322 million over four years for new carriages. The electric rolling stock will be configured into 17 six-car sets. Also included in the deal will be full maintenance and vehicle repair. Metronet is a long-term blueprint to connect Perth’s suburbs, reduce road congestion and meet the city’s future planning needs. A number of line extensions and the creation of a light rail system are included in plans.